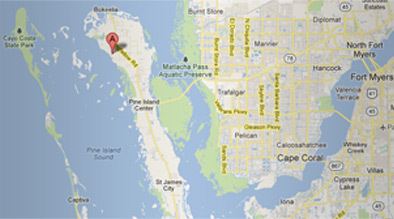 Pineland Marina, located on beautiful Pine Island, is in the heart of Southwest Florida’s fishing Mecca. Just minutes from the Boca Grande Pass, home of world class Tarpon fishing. 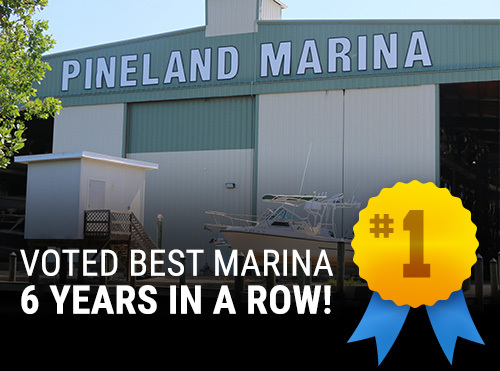 Pineland Marina is the largest full service marina on Pine Island. When departing Pineland Marina by way of water, the well marked channel will lead the way to the islands of Upper Captiva, Boca Grande, Useppa and Cayo Costa State Park, as well as many points beyond. Make Pineland Marina your casting off point to an exciting adventure into the beautiful waters of Southwest Florida. We are the Gateway to the Islands!